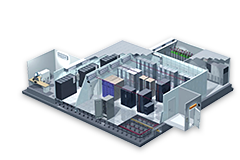 As is known to us all, high density is an irresistible trend in data center. 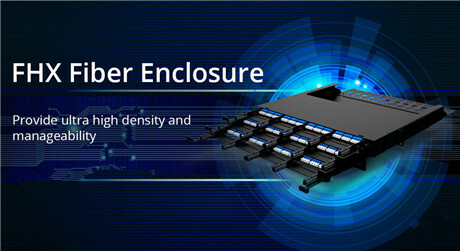 Therefore, FHX ultra HD fiber enclosure, a new cable organizer box, is developed by FS to meet customers' demand for high-density cabling. 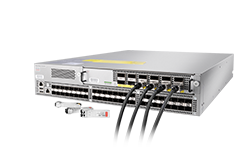 This fiber enclosure can hold up to 144 fibers in 1U space. 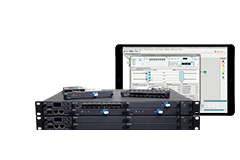 This 1U rack mount enclosure houses 3 independent sliding trays, each of which is able to hold 4 or 6 modules/cassettes that pick up the fibers and their reserves. 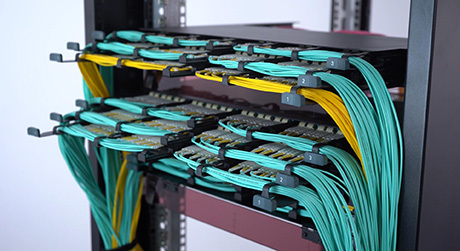 The front panel of it contains different connectors for transmitting signals via copper. 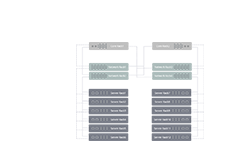 Here you can see two types of cassettes, FHX 8F MTP to LC cassette and FHX 12F MTP to LC cassette with a capacity of 8 fibers and 12 fibers respectively. 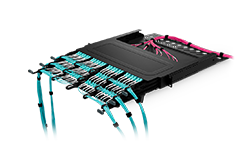 In addition, this fiber enclosure enables easier accessibility and proper airflow, engineered to optimize cable management in places where maximum density is required. 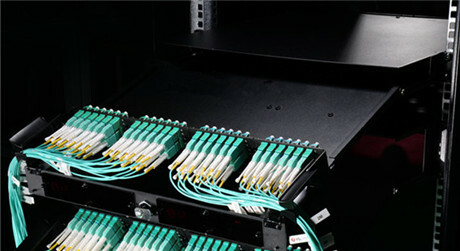 As one of the fiber optic enclosures, FHX ultra HD fiber enclosure provides a system for managing fiber terminations, connections, and patching in all types of applications as well. 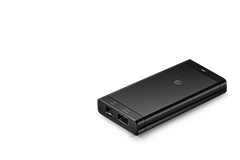 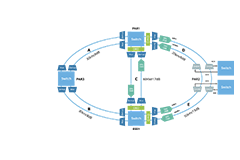 What’s more, it can offer the highest levels of density and service ability for high-performance data centers, and improves the utilization of space to make sure air flow more smoothly in data centers. 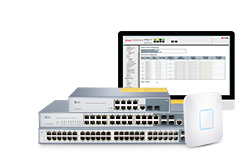 All in all, this FHX ultra HD fiber enclosure is ideal for fast, flexible and reliable patch field solutions within main, horizontal and/or equipment distribution areas (MDA, HDA and EDA).